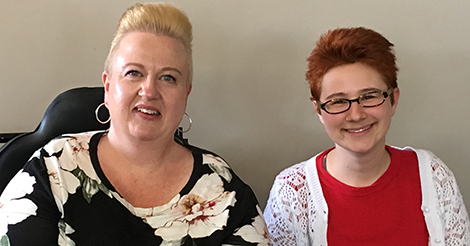 Disability Network Southwest Michigan welcomes two new staff members, Pam Burpee (left) and Max Hornick (right). Pam Burpee is our new Advocacy Coordinator and will be working from our Kalamazoo office, serving all eight counties in our service area. Pam comes to us from the Comstock Community Center and has recently taught the Introduction to Disability course at Western Michigan University. 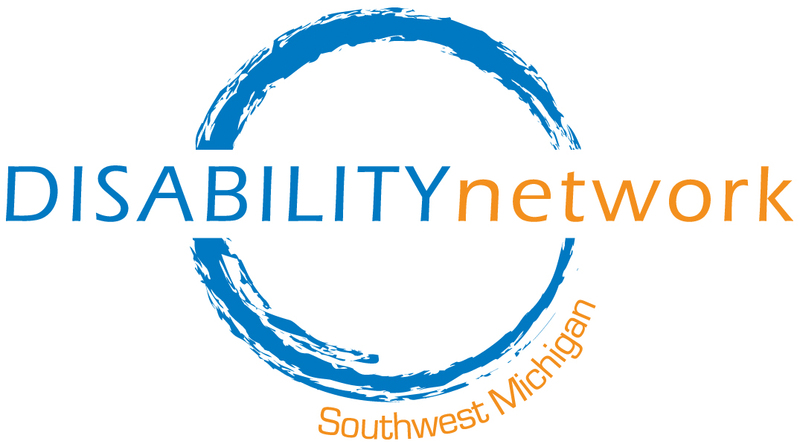 She has a long history with Disability Network dating back to the 1990’s, including time on our board of directors. Max Hornick is providing travel training to customers in Kalamazoo County and will also be working from our Kalamazoo office. Max came to us from the Kalamazoo Nature Center, and previously worked at Kalamazoo Valley Community College’s Food Innovation Center and as an AmeriCorps member with Community Homeworks. Please join us in welcoming both Pam and Max to our team!